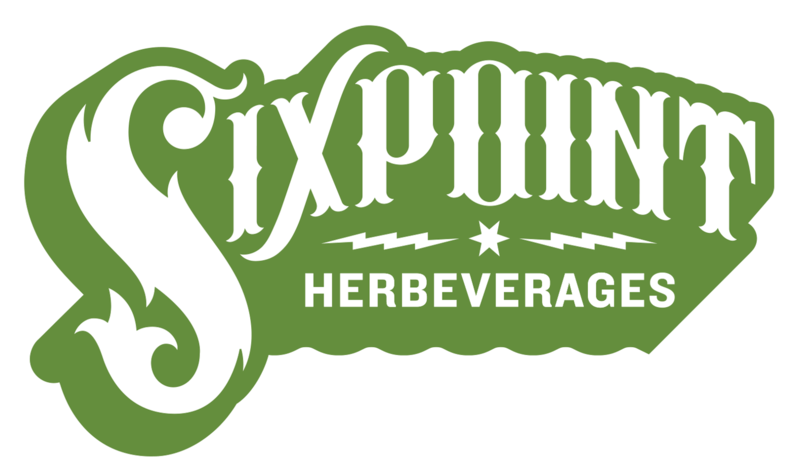 A new series is cropping up here at Sixpoint. In the first ever state-centric series release, these offering have a narrow focus, but a really wide appeal from across the interconnected underground network of fans of creatively homegrown Mad Science. In keeping with the latest state regulations, these new “Hybrid” libations will be available for purchase in Oregon, Colorado, and Washington State, as well as in the District of Columbia. Availability will be inconsistent outside of these locations, though they will be available in select locations in 26 other states (with an RX). A major uptick in beer trading is anticipated surrounding these releases, but fans of #beermail should do so at their own risk. With a hop-forward flavor profile, and varying high, medium and low-end presentation of a certain “cannabinoid cousin,” the sky’s the limit in the ways these brews are likely to be enjoyed. An early (unnamed) taster of the initial formulations could hardly believe his lips; this was in keeping with the temporary reality that he could hardly feel them either. We can’t say too much about it at the moment, but a full video release of the production will be available at some point, pending future supreme court action. Additional releases of the 6.4% INDOE and the 10.5% KEEF following this summer. Labeling has been updated to reflect additional adjunct ingredients and according flavor and potency ratings. 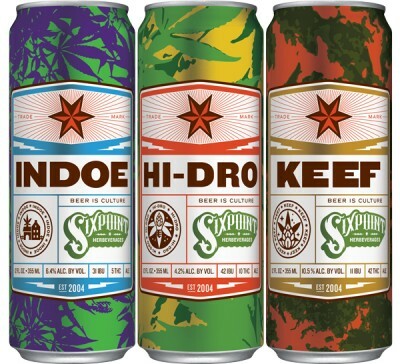 Distribution details are still emerging, though fans can look for an initial drop of HI-DRO starting around 4/20. Ready to get HI-DRO? Subscribe to our mailing list for notifications about pre-orders and availability.